None of us begins life knowing who we are or why we're the way we are. We have to search deeply for that knowledge. WHO I AM ? WHY I AM HERE ON THIS EARTH PLANE? IS THERE LIFE AFTER DEATH? HOW CAN I BE MORE FULFILLED? WHAT IS MY PURPOSE IN THIS LIFE ? These are not ordinary questions, and they are not answered by finding the right book or articles on websites. These are cries from the depth of your being, calling you to discover your true self, who longs to be embraced without hesitation or fear. Tantric Astrology reading hold the imprint of that true self. Don waste your time underestimating yourself. Use your spirit's infinite intelligence to express the true reason you were born. The word "tantra" is derived from the combination of two words "tatva" and "mantra". "Tatva" means the science of cosmic principles, while "mantra" refers to the science of mystic sound vibrations. Tantra therefore is the application of cosmic sciences with a view to attain spiritual ascendancy. In another sense, tantra also means the scripture by which the light of knowledge is spread. 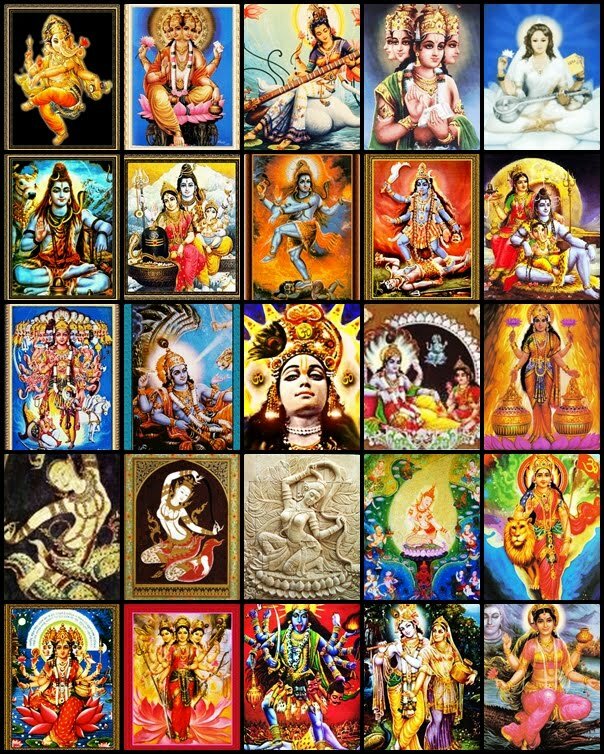 The main deities worshipped are Shiva and Shakti. The most vigorous aspects of ancient wisdom tradition evolved as an esoteric system of knowledge are in the Tantras. Astrology, primarily known as a branch of study of the mechanics of the movement patterns and designs of the celestial bodies and especially the composition and contents of the Cosmos, in the ancient times, has later developed into a very popular branch of a serious study of the influence of these celestial bodies on the earth, its inhabitants and evironments. Tantric Astrology ( Tantriga Jyotidam ) is an esoteric science practice by very few masters in India is a system designed by ancient Indian mystics.Tantric Astrology Reading hold the secrets of your birth. It can Unlock The Secrets to Your Soul, Discover Who You Are, Why You Are Here And Why You are Facing Obstacles in Your Life? The Tantric Astrology Reading can Help Us in Our Well Being as Well as Help Us Achieve Our Full Potential. It Helps You Gain An Insight Into All of Creation. It Reconnects You Back To Source / God / Creator . ... GET A READING DONE NOW ! The yogis and siddhas of India paid equal attention to the bodily existence, while one is alive and also the disembodied existence after one dies. Accordiing to them our dead ancestors are also governing our destiny besides the planets. There are few solutions to overcome problems in our life, be it financial, relationship, health and etc. One of the most important solutions is by practicing rituals for our ancestors. Miracles take place after the rituals are done. Therefore, through this system you will learn the secrets how to appease your dead ancestors to get their blessings for greater health, wealth, prosperity and enlightenment. Astrology is not a final prediction, astrology only shows the potentials and the energies that influence. Knowing these energies is help full if you want to know the self and be part of the 5% humanity who make it happen materially or spiritually ! The ultimate purpose of our human life is God realization. Siddha's principle tell you that you can get to your life purpose only when your karma has been wiped clean. When that happens an intense flowering happens, and both the material and spiritual worlds open up for you. You have a choice then on the abundance that you are presented with.Whether you take the spiritual or material route, one thing is certain: you have to completely eliminate your karma to even to get there. In the Ramayana, after redeeming Sita from Ravana, Rama was returning in the "Pushpa Vimana" with her, Lakshmana and Hanuman. Sita asked Rama that she wanted to see the stones which had bridged the sea to Lanka. She had heard that they had floated as the Vanaras had chanted Rama's name. Immediately, the "Pushpa Vimana" was put down in that place. Rama picked up a rock and threw it into the sea. But rock which had floated when the Vanaras had chanted Rama's name, now sank even though it was thrown by Rama himself this time. Everyone was surprised. Hanuman explained that they had written Rama's name 'Sri Ram' on the stones before throwing. That was only they had floated. If Rama were to do the same, he could made them float too. It happened as he had said it would. All can be changed with sound. All the world is made of sound (Nada Brahmam). The Most important sound in your life is your name. In this reading you will be also given a personalised mantra that is constructed using your own name and predominant chakra. Your name is by itself a mantra and your destiny is coupled to it. What a coincidence, it is not by accidents that your parents named you as they did. - What you owe to society in your previous life and ways to pay the dues. The purpose of Astrology and Temple is to fix problems by focusing attention on worships and remedies. Unfortunately most people dont have such a fortunate life to learn about worships and remedies or have the grace and faith to believe in them. Remember rituals, worships and remedies of temples particularly in south Indian temples are nothing more or less then a advance technology to connect with divine beings. Divine help is available and we have ways to help you access divine intervention in your problems. The reason there is no pressure to market this Tantric Astrology science is because this divine science actually find their way to Mankind on their own once people see them and read the knowledge that sparks connection and memory with people who are waking up world wide as we accelerate to the Golden Age (Satya yugam) - Heaven on Earth. The Hindu festival going by the name 'Vara Lakshmi Vratha' is celebrated on the last Friday before the full moon in the Tamil Month 'Aadi' which corresponds to the English months of July-August. It is a festival to propitiate the goddess Lakshmi, the consort of Vishnu, one of the Hindu Trinity. Varalakshmi is one who grants boons (Varam). In her first incarnation, Lakshmi was the daughter of the sage Bhrigu and his wife Khyati. She was later born from the milk ocean when it had been churned by a cooperative effort of the Devas (demigods) and Asuras (demons). Goddess Lakshmi is Maya, the illusory power of Nature. She deludes the whole world by Her power and projects it through Her projecting power. Beauty, grace, a picturesque scenery or charming landscape, modesty, love, prosperity, music, the five elements and their combinations, the internal organs, mind, Prana, intellect-all these are Her manifestations. There are not many temples that are dedicated exclusively to Goddess Lakshmi. She is usually given a spot next to Lord Vishnu, or a small shrine in one of the temples. Yet, in some rare temples dedicated to Lakshmi you can see her on a central throne, and her eight other aspects or expansions as well, four on either side of her. These have different combinations of hands holding various objects representing her different powers. The most popular of these is Gajalakshmi, shown with four arms on an eight-petaled lotus. This aspect of her is most often seen when positioned above door frames of houses or temples. When seen with two hands, she is known as Samanyalakshmi and Indralakshmi. 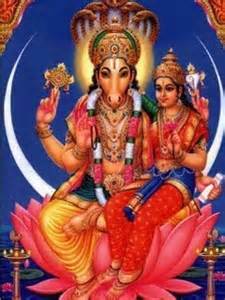 It is said that Lakshmi will enter the house of anyone who thinks of her and bless them. There are many festivals in the year dedicated to Goddess Lakshmi. Among them, Varalakshmi Vratham is considered very auspicious because it is marked by strict observance of certain practices and austerities. It is also called Varalakshmi Nonbu. Those who seek a plentiful yield of farm crops must worship Sri Dhanya Lakshmi, the giver of good crops. In the same way, one should worship Sri Dhairya Lakshmi for obtaining courage and skillful speech; Sri Gaja Lakshmi for obtaining the quality of being liked by all people, respect in society, and fame; Sri Santana Lakshmi for ensuring the positive growth and well-being of one’s children; Sri Vijaya Lakshmi for obtaining victory in all endeavors; Sri Vidya Lakshmi for obtaining success and growth in all studies and learning; and Sri Maha Lakshmi for obtaining all types of wealth, good health, radiance, and the grace of all eight Lakshmis. If you are unmarried and want a marriage, doing Vara Lakshmi Pooja at this time will bring you a compatible partner. Eight forces or energies are recognised and they are known as Sri (Wealth), Bhu (Earth), Saraswati (learning), Priti (love), Kirti (Fame), Santi (Peace), Tushti(Pleasure) and Pushti(Strength). Each one of these forces is called a Lakshmi and all the eight forces are called the Ashta Lakshmis or the eight Lakshmis of the Hindus. Vishnu is also called Ashta Lakshmi Padhi which is equivalent to saying that he is the asylum for the eight-Lakshmis or forces. In fact, Vishnu representing the preservative aspect of the universe, radiates these forces from him. These forces are personified and worshipped as Lakshmis, since abstract force is beyond the comprehension of the ordinary people. As health, wealth and prosperity depend upon the rythmic play of these forces, the worship of Lakshmi is said to be to obtain these three. Only a woman can sympathise with women. Lakshmi is a woman. So she will more readily sympathise with women. Hence this festival is observed largely by women, invoking the blessings of Lakshmi on them, their husbands and their children. How to arrange the pooja? After a purificatory bath, the lady should put on a clean, fresh cloth and make a mandala with the drawing of a lotus upon it. A kalasha filled with rice and topped with fresh mango leaves, a coconut and cloth are placed on the mandala and Lakshmi is invoked therein. Fresh grains are used in the worship as they convey the idea of growth and prosperity. After the worship of the kalasha, follows the worship of Ganesha, then the worship of the raksha or the Sacred thread. Now the main worship of Vara Lakshmi begins and the raksha is worshipped a second time. It is then tied to the right hand of the lady. after the worship various auspicious articles are given as charity to some deserving lady whose husband is alive. This lady is also fed with dainties. Lakshmi not only bestows wealth and all sorts of material prosperity, but also imparts divine wisdom to all Her devotees. She is Vidya Shakti. She introduces Her devotees to Her Lord Vishnu. She recommends them to Her Lord for their salvation. 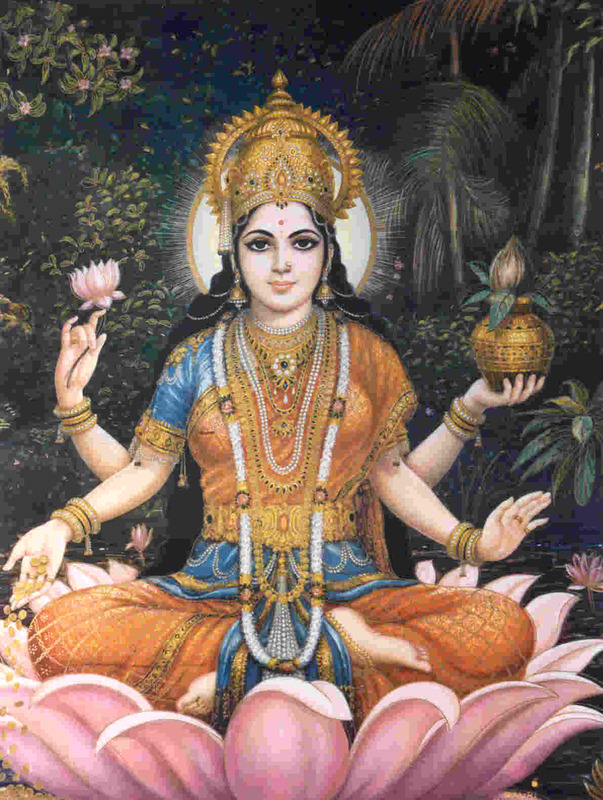 The simplest way of prayer to appease Her is by fasting on this day, offering Her with red lotus flower and reciting Her mantra (Hmmm / Om Shreem Lakshmiye Namaha) during prayer. Without Lakshmi even Sannyasis cannot do propaganda or preaching work or run their institutions. They are in fact more in need of Lakshmi than the house- holders because they have to do great dynamic work for human's well being. All great prophets and divine messengers who have done great spiritual work in the past were devotees of Mother Lakshmi, Parvathi and Saraswathi. 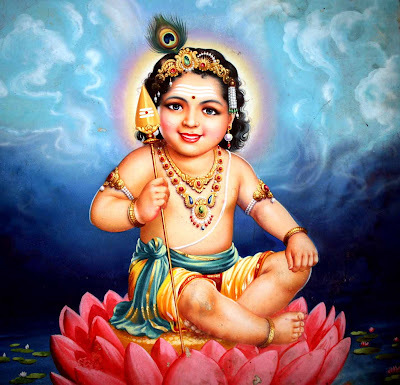 Lord Muruga's Birthday/Jeyanthi is celebrated in the month of Vaikasi ( May - June) when the Full Moon coincides with the Vishakam star. 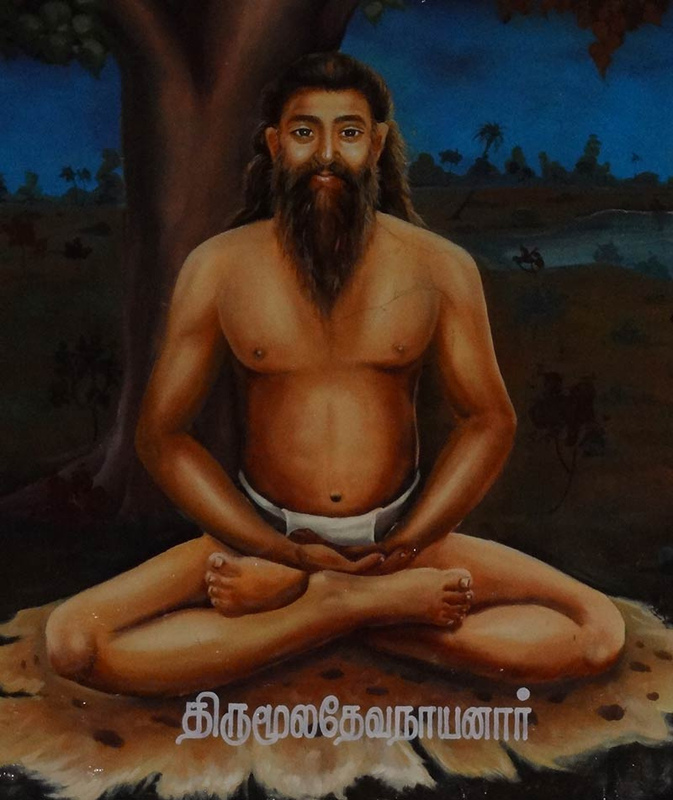 This year in 2016, Vaikasi Vishakam is on 21st of May. Vaikasi Vishakam is said to be the day when Lord Muruga incarnated in this world with the mission of saving earth from demons. The day should make us free from bondages of our sins and leads us to a peaceful life. Murugan's birthday means on this day anually our Earth planet, Moon and Visagam nakshatram where Lord Murugan reside will be align in straight line and bombard its energy to the extreme on us. By being conscious about this cosmic phenomenon and attune your body to its frequency through mantras and rituals you can attract this powerful divine energy to remove your bad karmas in health, finance, relationship, etc. His penance disturbed, Shiva fell in love with Parvathi. 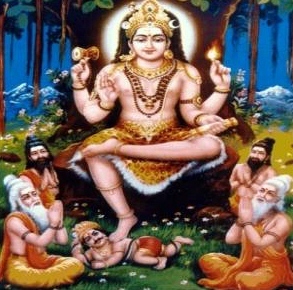 However, the sparks of the fiery seed of Shiva were unbearable; even the fire God Agni could not bear them; this fire was then transported by the river Ganga into the Sara Vana forest, where Sara Vana Bhava was born. He was raised by the six Kartika damsels. 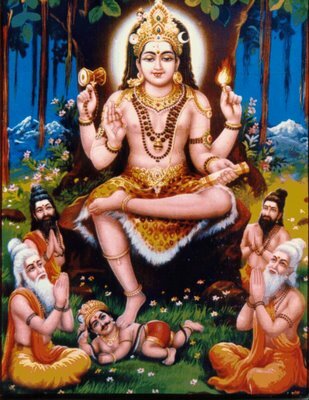 Parvati combined these six babies into one with six faces, ie. 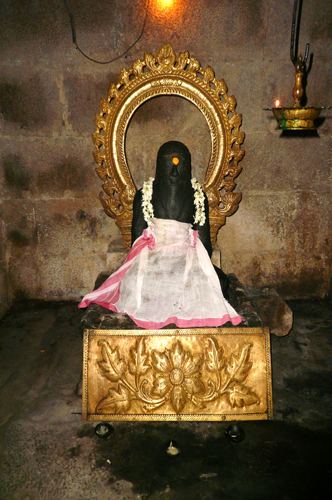 Shanmukha. Shanmukha, or Kartikeya the supreme general of the devas, led the army of the devas to victory against the demons. 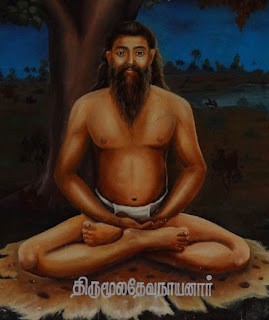 The six sites at which Kartikeya sojourned while leading his armies against Surapadman are Tiruttanikai, Swamimalai, Tiruvavinankudi (Palani), Pazhamudirsolai, Tirupparamkunram and Tiruchendur. Chant "Sa Ra Va Na Bha Va" for 108 times during Sun set by facing north direction to attune yourself and access the energy. 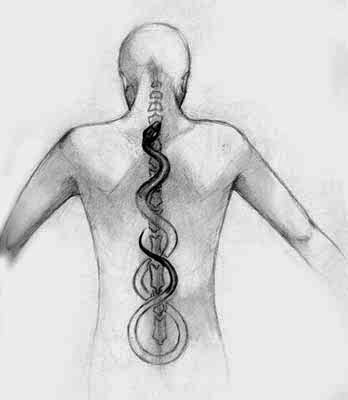 When we repeatedly utter a Mantra we are tuning to a particular frequency and this frequency establishes a contact with the cosmic energy and drags it into our body and surroundings. Visiting Lord Murugan's Temple on this day or simply performing Vel abishegam at home will allow yourself to access His immeasurable blessings. Sound is a form of energy made up of a frequency (kampan shakti) or wavelengths. The Universe vibrates in its own frequency (Nadabrahmam). 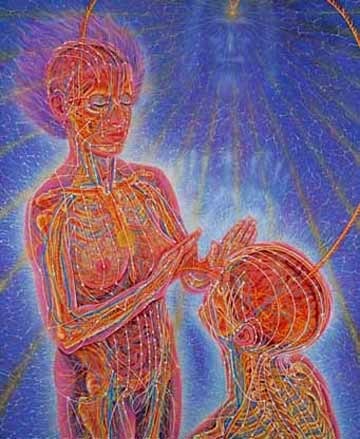 The mother Earth vibrates at 7.83 htz and the father Cosmos vibrates at 14 htz. Thus, the whole existence is nothing but sound. Our ancient Yogis, Siddhas and Rishis used to give mantras, the occult formula of vibrations which are nothing but a sound waves which can produce low or high sound frequencies. When uttered repeatedly with devotion, they become the source of enormous vibrations and infinite power which certain wavelengths have the power to heal, others are capable of shattering glass. Whatever sound comes out from the mouth is the outcome of the interaction of various organs such as the wind-pipe, the tongue, the teeth, the lips etc. The different organs or parts of the mouth are interconnected with various parts of the body through tubular organs known as Nadi. 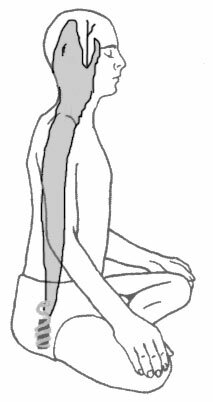 In those areas of the body, especially wherever the Chakras are located, there are lots of Ganglia (granthis, subtle energy knots). The mystics know what power is contained in each of the Ganglia. 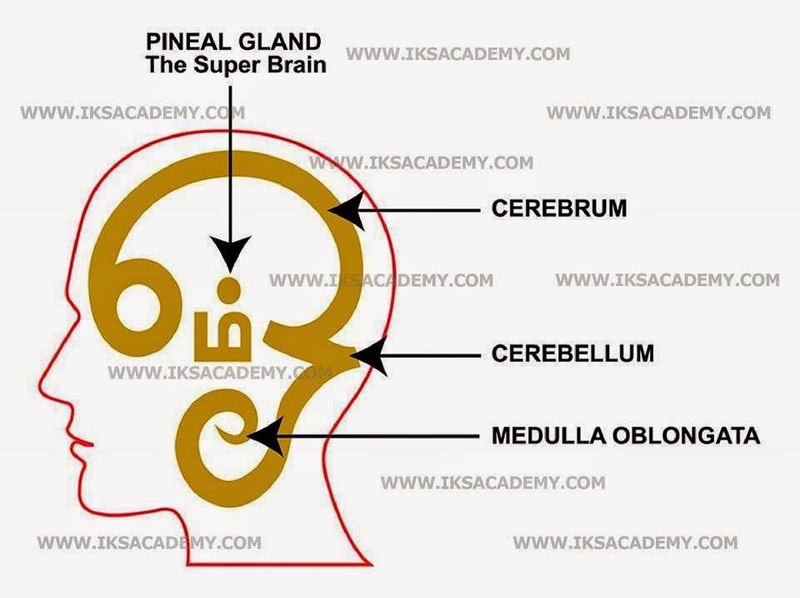 The various sounds produced through the organs of the mouth have their effect on these Ganglia; they activate the Ganglia and discharge their stored power. The wordings of the mantra are arranged on the basis of their sounds and intonations. Mantras also can work directly upon our karma, the accumulated tendencies with which we are born. The sounds involved in a Mantra are themselves significant, because they generate in the individual, an unusual mystic power. Mantra produces a set of frequency in the surrounding atmosphere and its force depends on the attitude of the person as well as the intensity of concentration. This frequency can attract the concerned deity (archetype being) and respond to us for our well being. A Mantra can consist of a powerful word or a combination of words and can be used for self realization, for freedom from worries, to fulfill one's desires, to ward off the effects of malefic planets, to bring you success, peace and contentment - the range is truly vast. You can choose for yourself. Once you have decided upon the asana for a particular mantra, you must use the same mantra for the duration of the chanting. You can sit on the earth ( as distinct from floor), on a deer skin, a tiger skin, a wooden platform, a cotton or plant fibre mat. Synthetic materials should not be used. For getting the maximum benefit, the mantras should be recited at designated timings. Mantras should be chanted in a quiet place. Once a place has been chosen, it should become permanent for all practical purposes. The best time for chanting mantras is the Brahmamuhurtam (4 a.m. / 2 hours before Sun rise). Other good times are the transition periods i.e. when night is turning into day (dawn and sunrise), when day is turning into night (twilight and sunset). You can also choose the time before going to bed. Having chosen your time, you should be regular about the hours and duration of your chanting. If chanting mantras during the day time, you should sit facing the north or the east. If chanting mantras during the night, you should sit facing the north. Mantras must be chanted or recited with unwavering devotion and motivation. With the mala hanging over the middle, ring and index finger of the right hand, the thumb and middle finger are generally used to roll the beads. You must not cross the ' head' of the mala when rolling the beads and must revert to the head after completing a mala. Place your left thumb on the top line of your little finger and move it on each time you repeat the mantra - first to the middle line, then the lowest line, then on to the lines of the ring finger and so on. Using the three lines of the four fingers is twelve repititions; nine rounds adds up to a hundred and eight repititions. The number of times a mantra has to be chanted is usually specified. Normally, it is considered auspicious to chant a mantra 11, 18, 54 or 108 times or in multiples of 108. Once you have fixed upon the number, you can increase it but cannot decrease it unless with the guidance of your Guru.